Microsoft’s search engine, Bing, was blocked in China due to an accidental technical error rather than an attempt at censorship, according to people familiar with the matter, and the search engine is once again accessible in the country. The government had no intention to block Bing when it stopped working this week, according to two people with knowledge of the matter who asked not to be identified discussing confidential information. The Cyberspace Administration of China didn’t respond to faxed questions. Hua Chunying, a spokeswoman for China’s foreign ministry, deferred comment to “other relevant, competent authorities”. 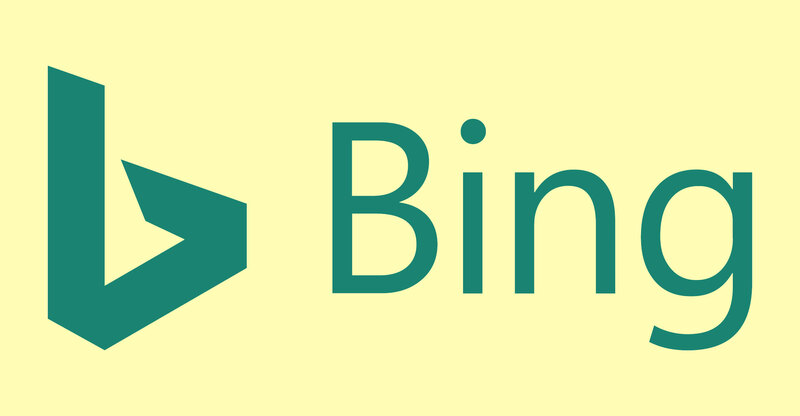 Microsoft said in a statement that Bing’s service has been restored in China after it had been inaccessible, without elaboration. The incident highlights the risks faced by technology companies in China, where regulatory bodies frequently ban, block and even delete popular services for a myriad reasons. The government typically does not explain its actions or justifications. A move to block Bing would be surprising because Microsoft has sought to build a local operation on Beijing’s terms. Unlike Google, which pulled its search engine out years ago in part to avoid government censorship, Microsoft has toed the line and stops content deemed illegal from showing up in results. Other Internet products such as its Azure cloud computing service remained online and available, according to some of its customers. The service outage comes as Beijing ramps up its push to scrub the domestic Internet, which it sees as a growing threat to social stability. Communist leaders face a year rich with sensitive dates, including the 70th anniversary of the country’s founding on 1 October and the 30th anniversary of the party’s crackdown on democracy activists in Tiananmen Square on 4 June. Such occasions have sometimes helped coalesce criticism of the regime, and China often rounds up dissidents in advance. Next Article 5G: a solution in search of a problem?